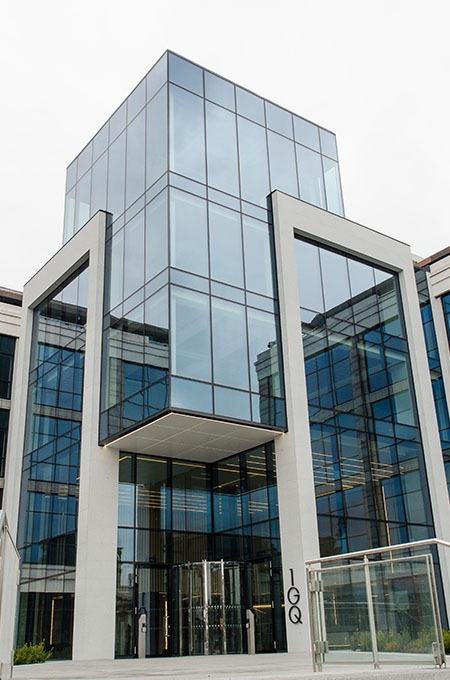 Located in the heart of Dublin City Centre, No. 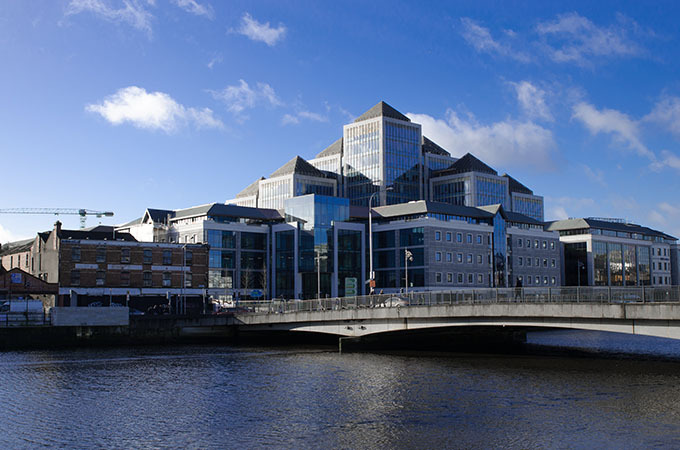 1 Georges Quay is the iconic former Ulster Bank HQ on the south bank of the River Liffey. 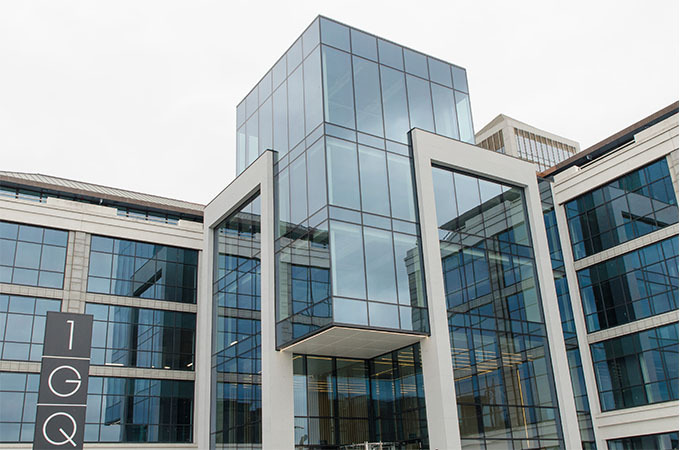 We were appointed specialist façade sub-contractor on this extensive refurbishment and were responsible for the design, development, testing, engineering, fabrication, logistics, delivery, co-ordination, installation and commissioning of all the new façade elements.